Package Deals & Trade-ins Available. 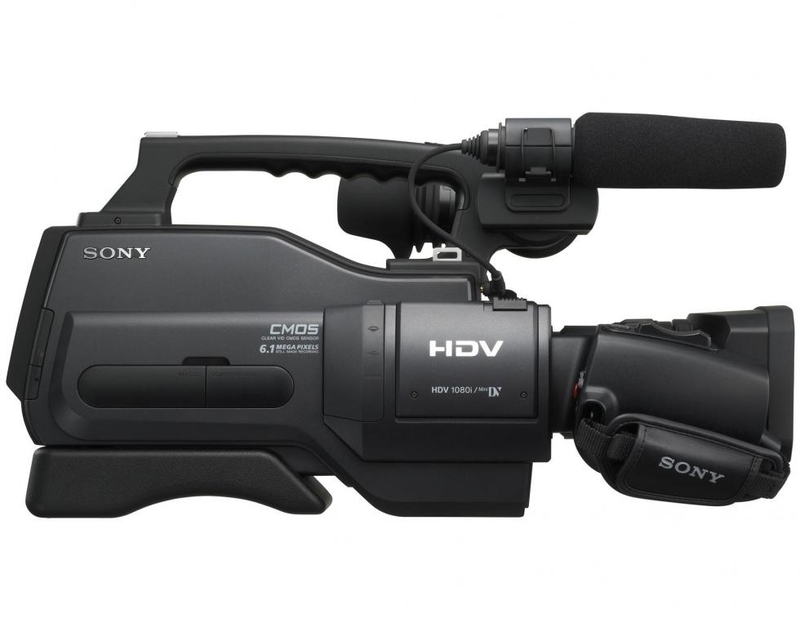 The HVR-HD1000 has been created to meet the growing demand from users who are looking for an entry-level professional shoulder mount design with full 1080i HDV recording as well as retaining DV capabilities. 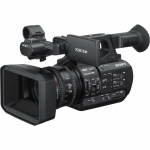 The HVR-HD1000's shoulder-mount design and black matte body is similar to that of other professional camcorders; making it perfect for weddings, corporate communications and sporting events where appearance can make a big difference. The ergonomically balanced shoulder mount design also reduces operator fatigue on long shoots where a tripod might not be practical. As well as offering high definition HDVTM1080i recording, the HVR-HD1000 features a built-in down converter to output DV content - ideal for standard DVD productions. It can also record natively in DV, including a Long Play DV mode for maximum flexibility. For multi-tasking videographers, the HVR-HD1000 also features three special still photo modes - ideal for producing DVD cases and even making wedding photo albums. 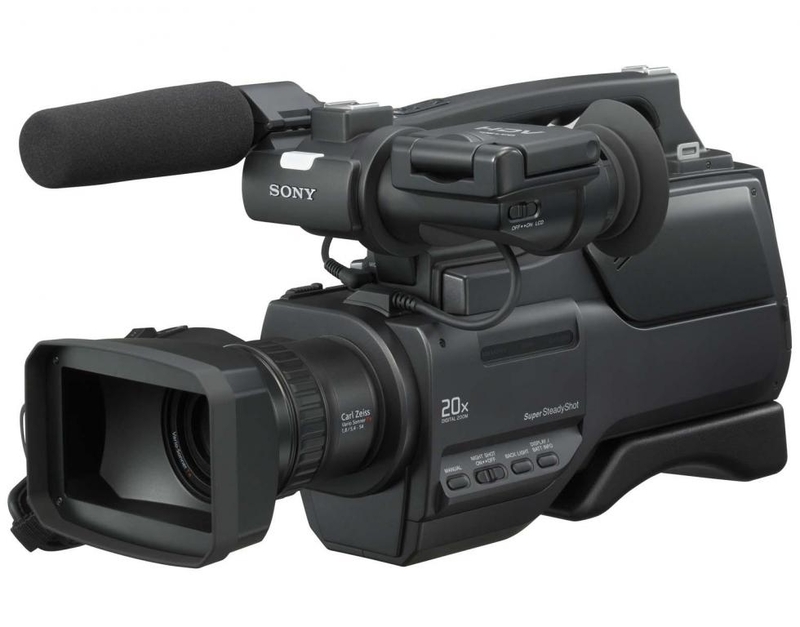 Whether you are recording weddings and corporate communications or teaching students, the HVR-HD1000 is simply the best choice on the market today for an entry level, shoulder mount professional camcorder.